St. Pete Beach is a Florida resort city set on a barrier island, west of St. Petersburg. It’s known for its beaches. 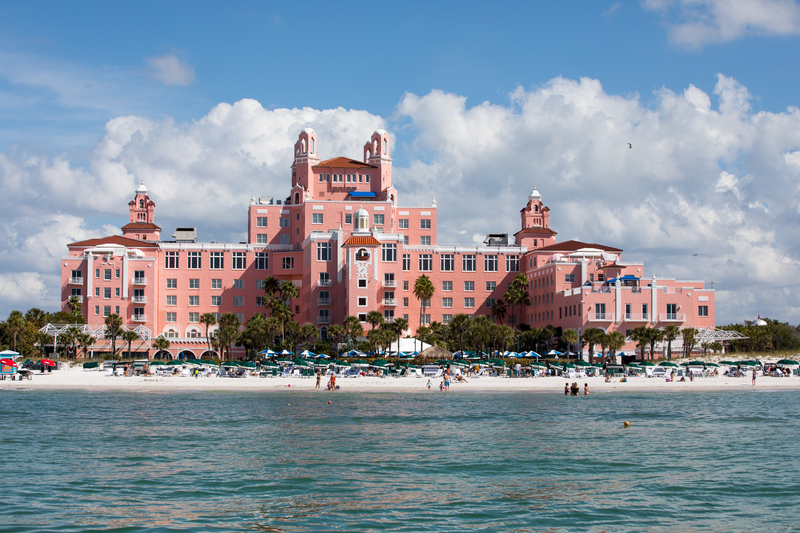 A 1928 landmark, the pink Moorish-style Don CeSar Hotel looms over the shore. The Pass-A-Grille area offers galleries, shops and the Gulf Beaches Historical Museum, which displays postcards and other artifacts in a 1917 church. Nearby, boats depart to Shell Key, a nesting site for seabirds and turtles. Updated: 20th April, 2019 4:58 AM.